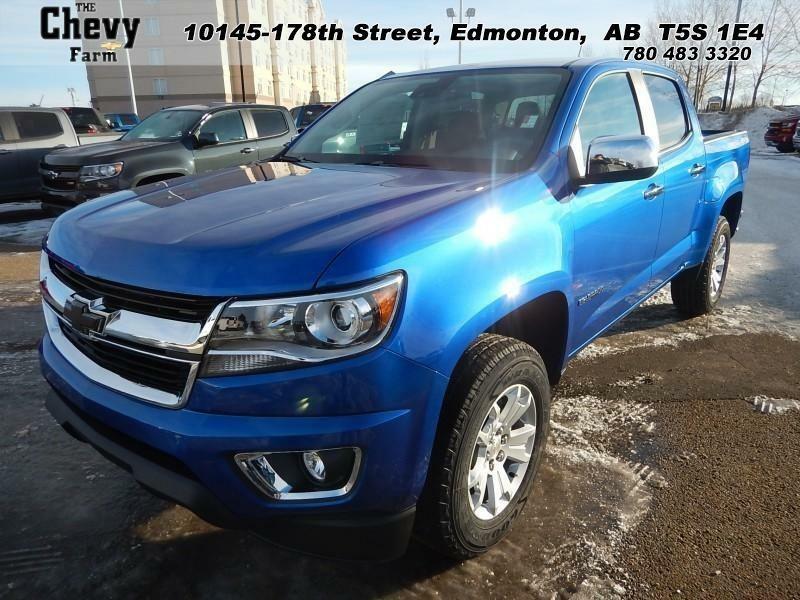 Looking for a used car or used truck? 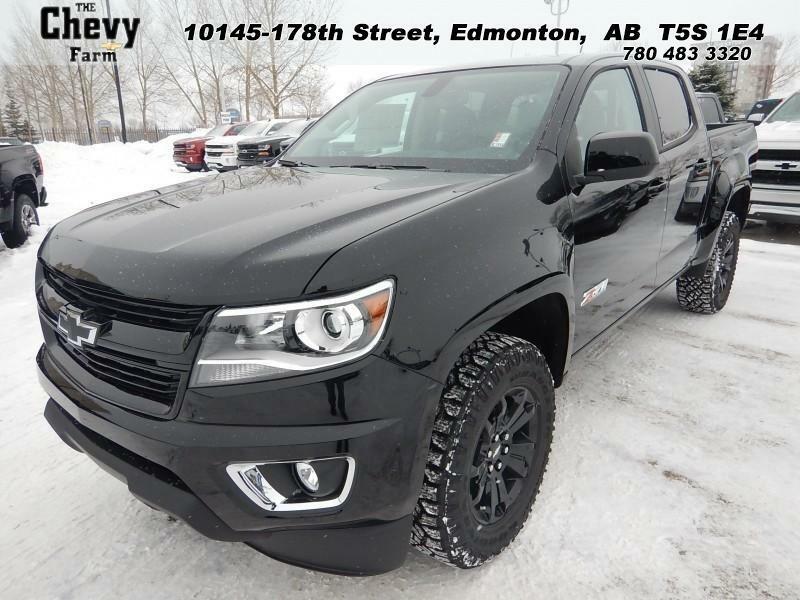 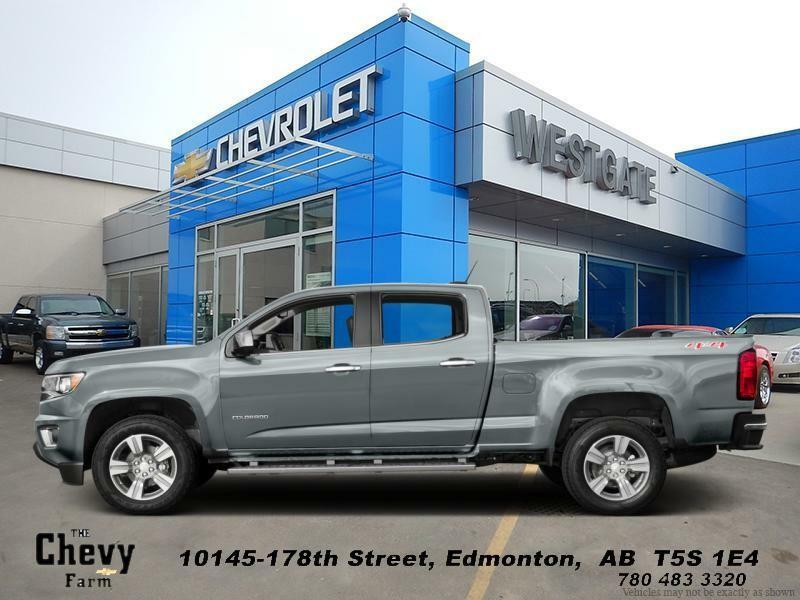 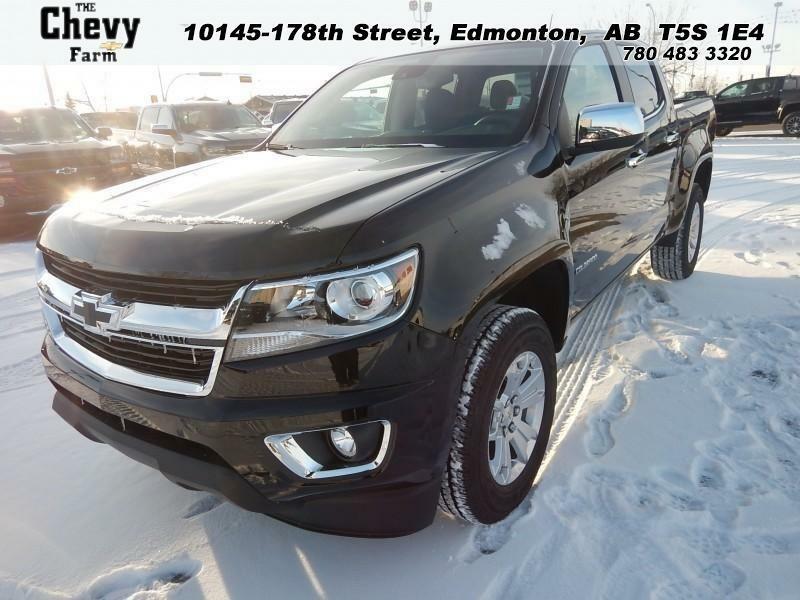 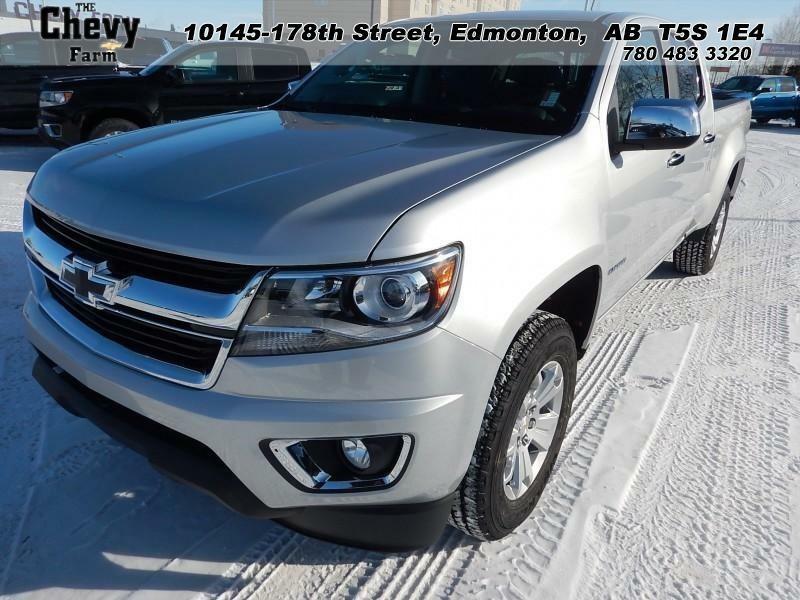 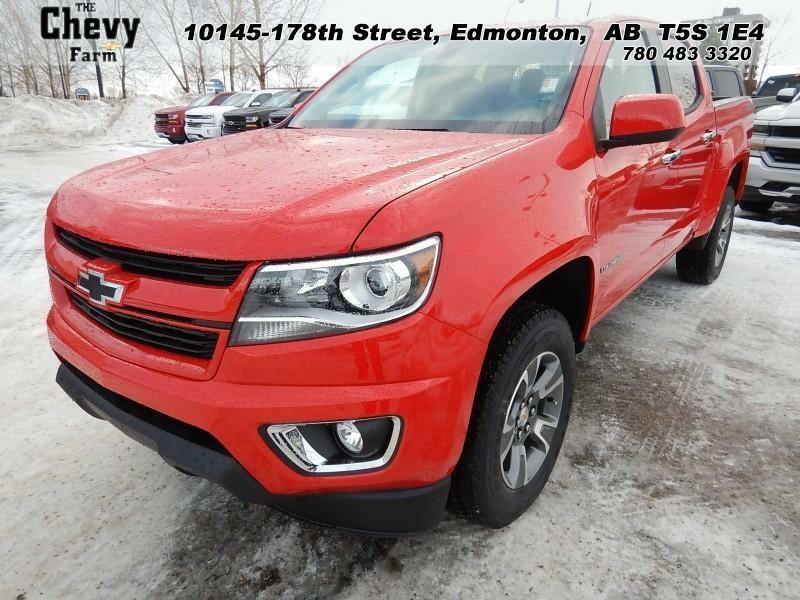 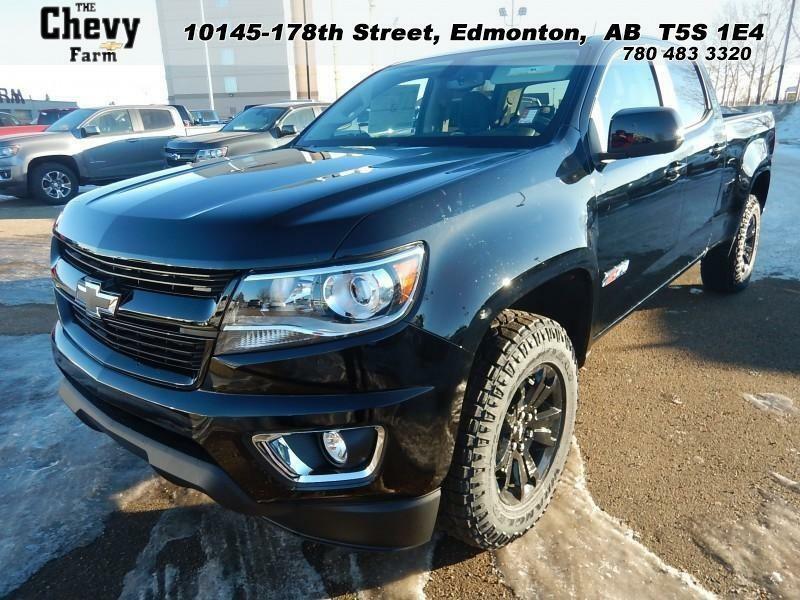 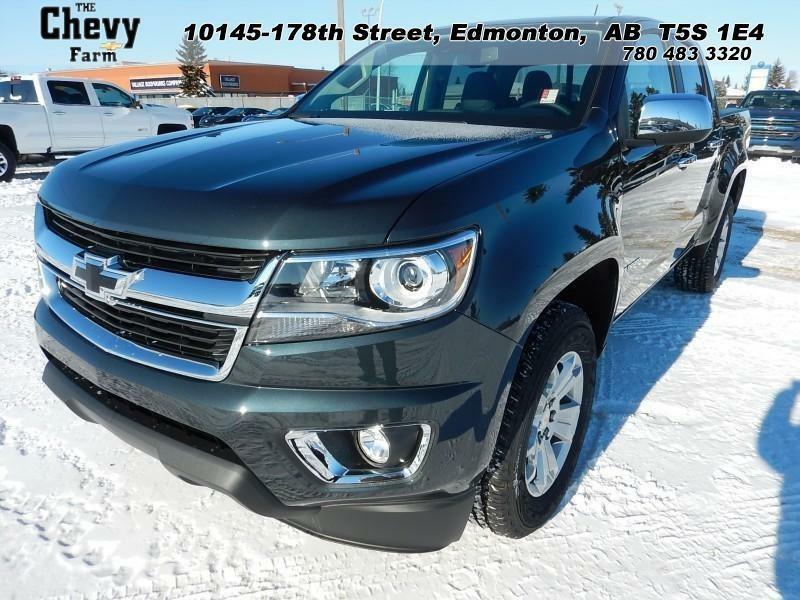 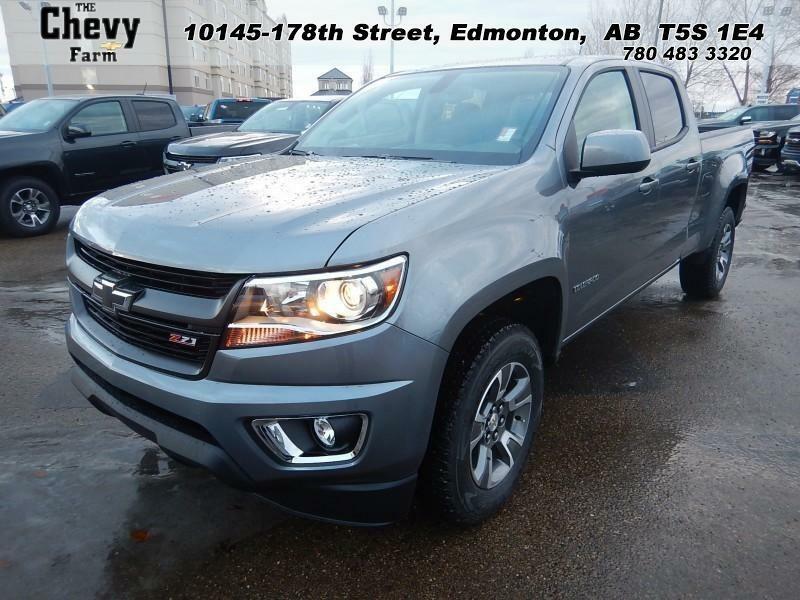 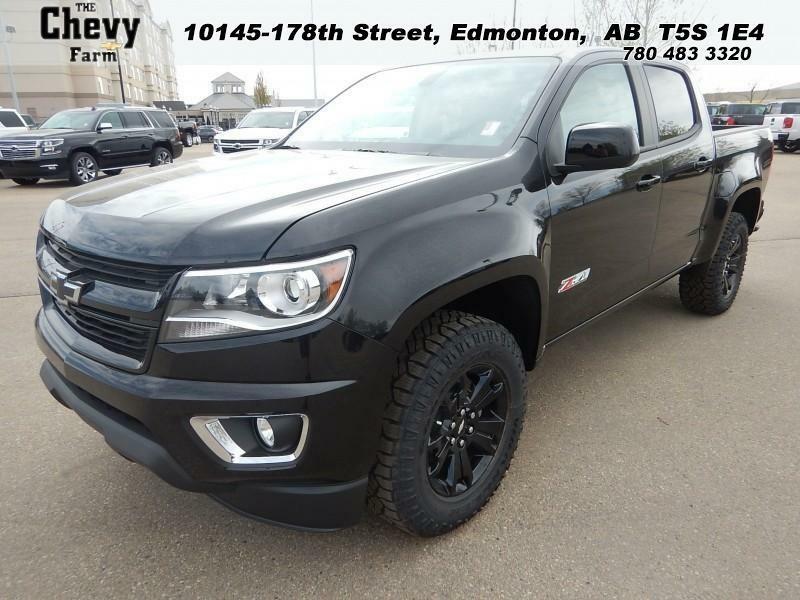 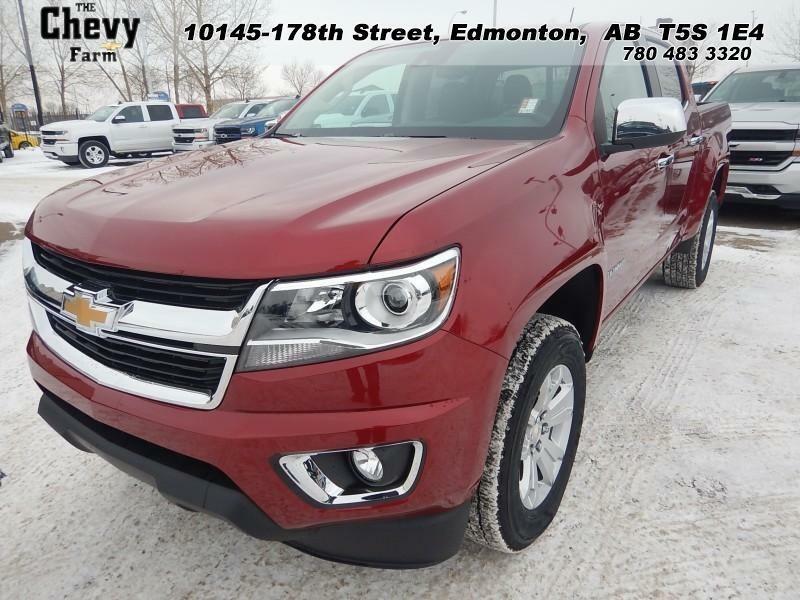 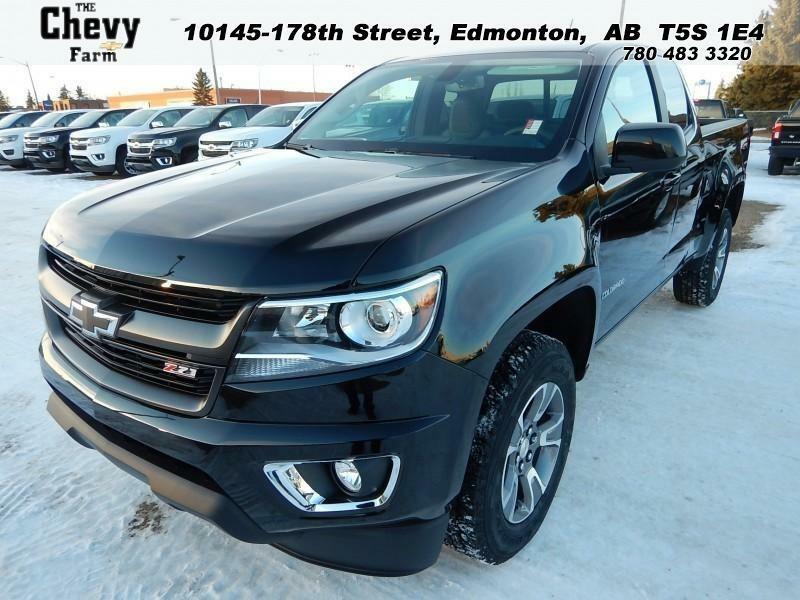 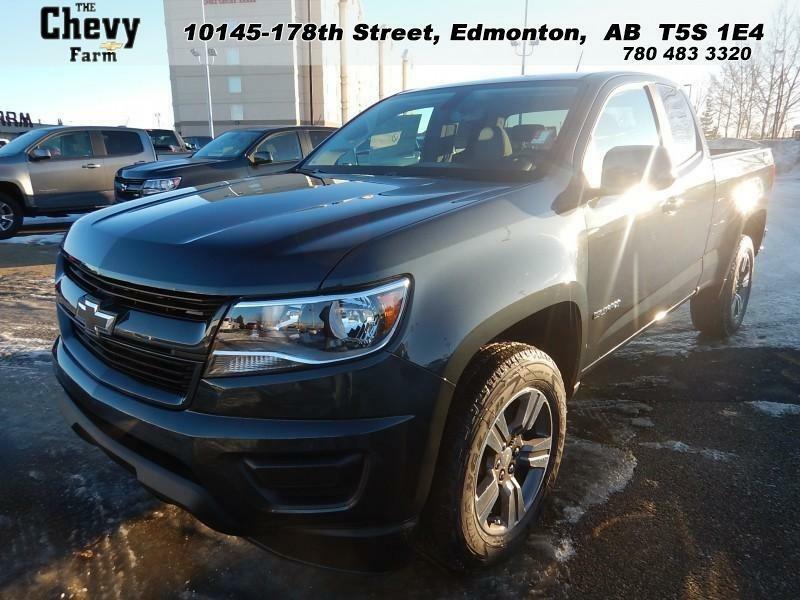 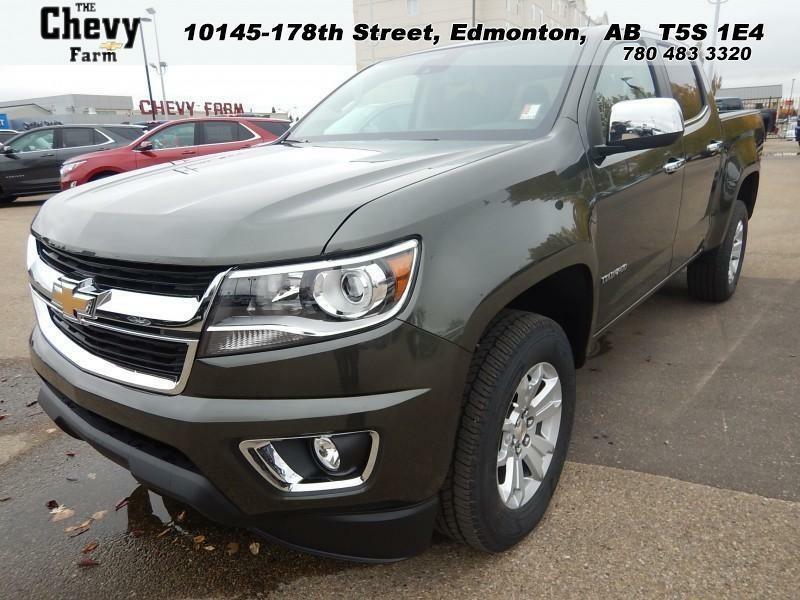 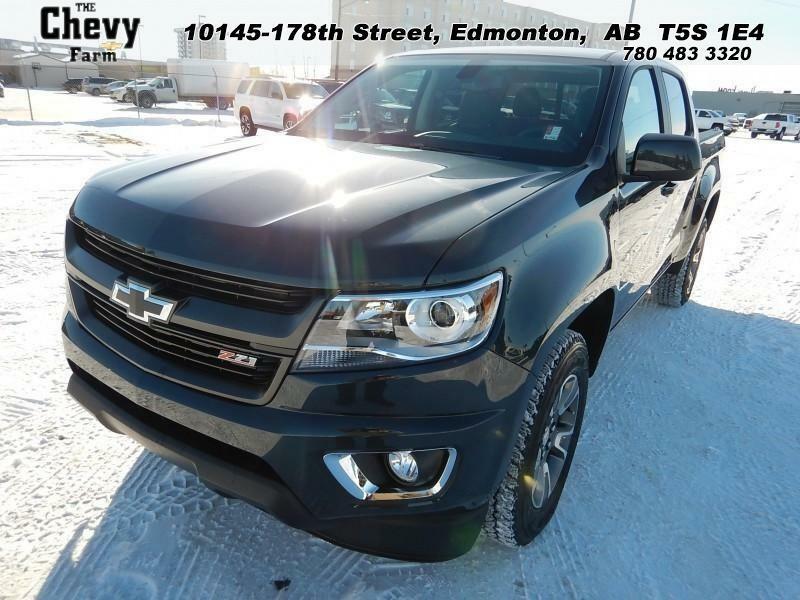 Auto123.com's car classifieds offer a huge selection of pre-owned Chevrolet Colorado models in Alberta. 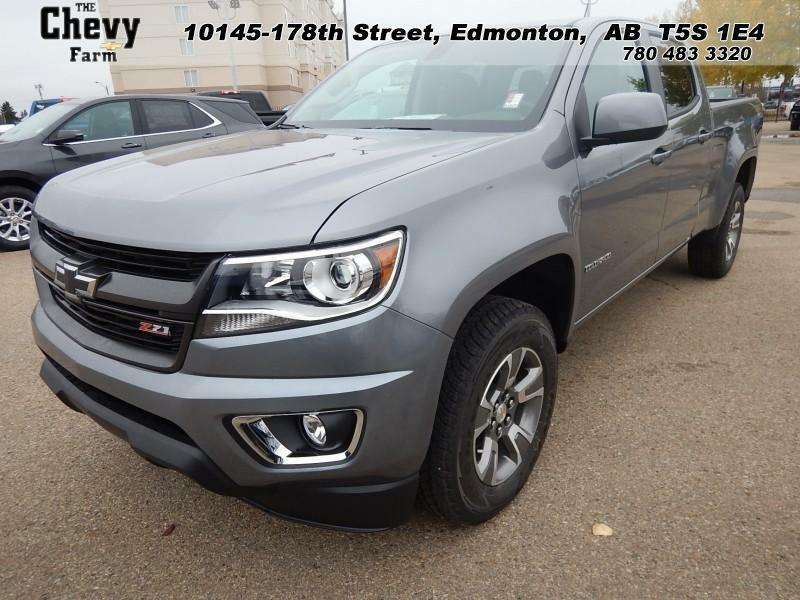 You'll find on this page a sample of our inventory, but feel free to use our various options and filters to refine your search. 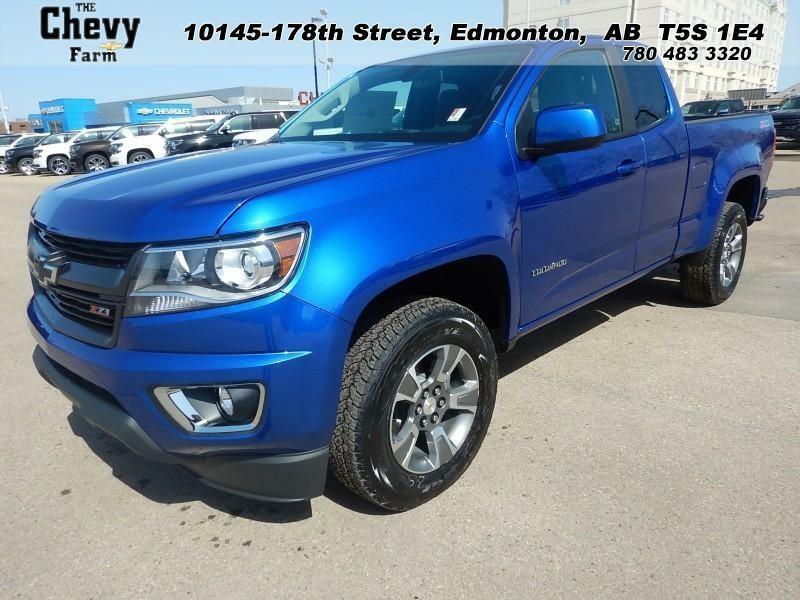 The used Chevrolet Colorado for sale in Alberta that you are looking for may be just a few clicks away.